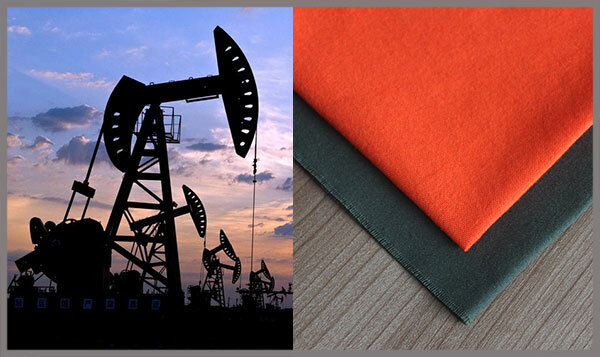 The 122 Autumn Canton fair just finished a few days, Xinxiang yulong textile co., LTD. has received the order from American customers for acrylic cotton flame retardant fabric. 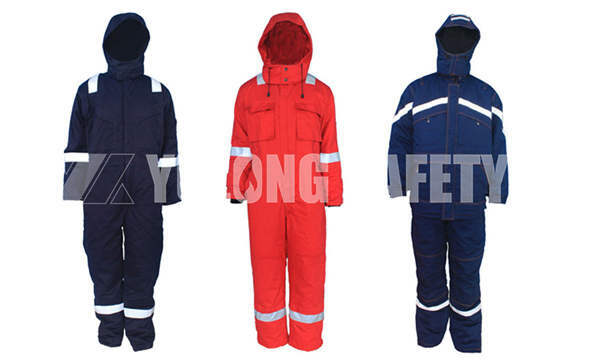 The American customers through the Canton fair know Yulong Textile salesman and have a detailed communication, detailed knowledge of our salesman and earnest service attitude impressed, combined with other aspects of understanding and consulting and ultimately chose us Yulong Textile, and under the 1000 meters of flame retardant acrylic cotton fabrics list. 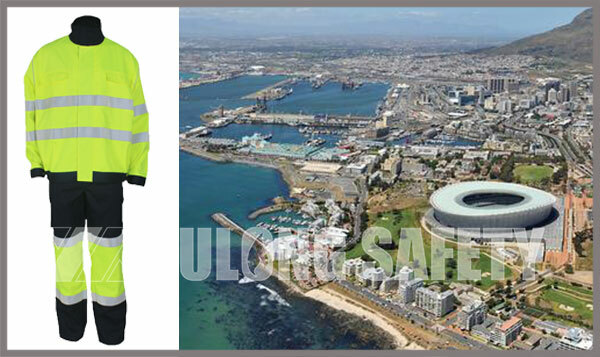 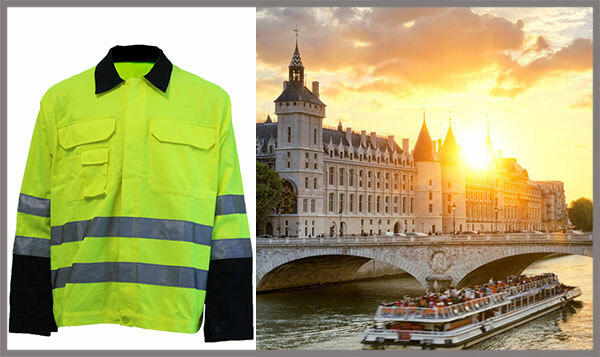 In early August, we received central Europe customer enquiries from high visibility jackets. 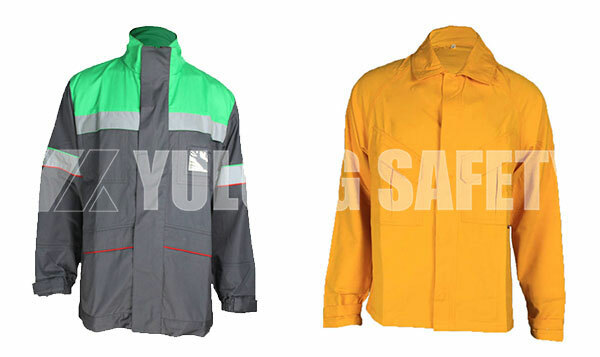 We found after business managers communicate with customers, the customer is a very experienced in Europe distributor, and they want to buy a total of 3000 a high visibility jacket as a railway workers work clothes. 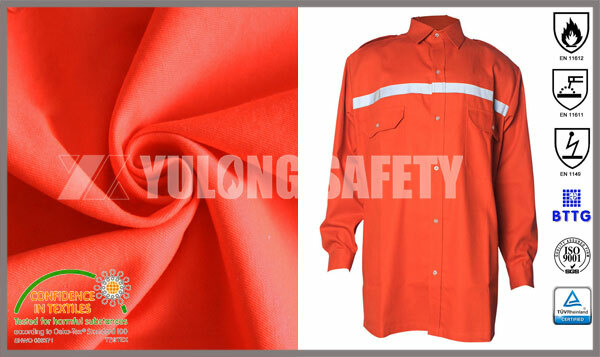 At the beginning of June, we received a 5000 flame retardant anti-static shirt order, the order of communication before and after 2 months, and the customer is from one of the Maghreb countries. 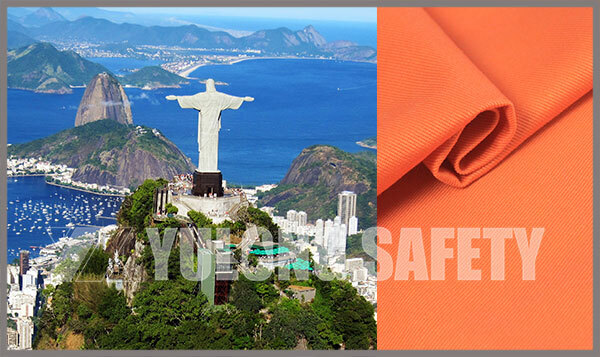 With the arrival of summer, the demand for anti-mosquito fabrics is rising, especially in tropical and subtropical regions. 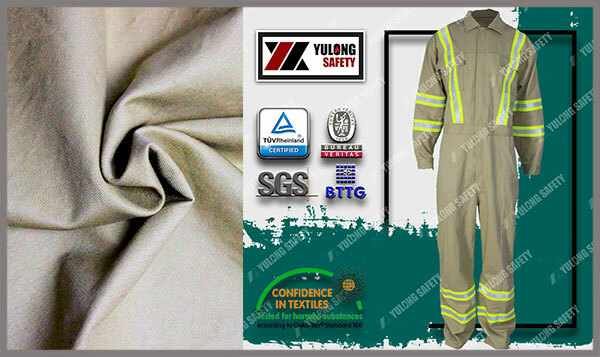 The anti-mosquito fabric produced by Xinxiang Yulong Textile is a new type protective fabric which was developed based on the customers’ request, it can not only effectively protect mosquitoes, but also has antibacterial deodorant, moisture perspiration function, is the best choice for outdoor clothing. 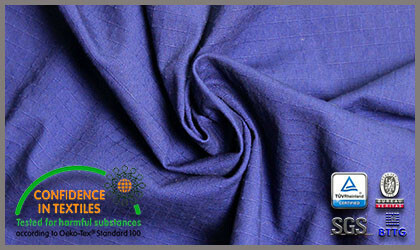 In mid-March, one of our sale person who is just stay here over a year gpt a new order-8000meters fluorescent waterproof fabric. 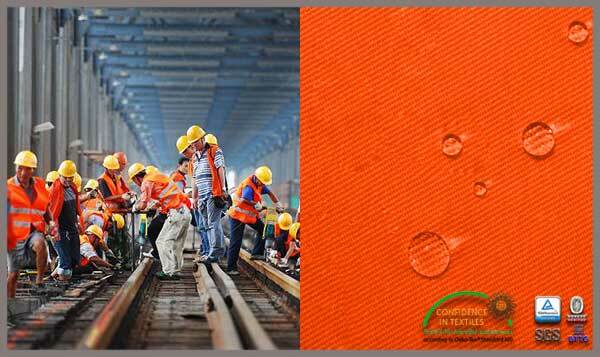 Her customers from Southeast Asia, after nearly a month negotiations, and finally finalized our 250gsm fluorescent waterproof fabric. 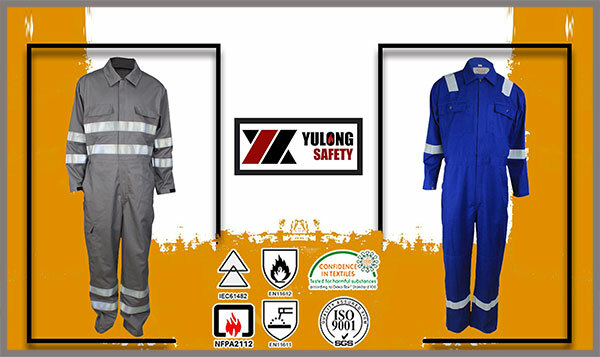 In early March, we Xinxiang Yulong Textile got a 10000pcs FR coverall order, as can be imagined, it is a typical European order. 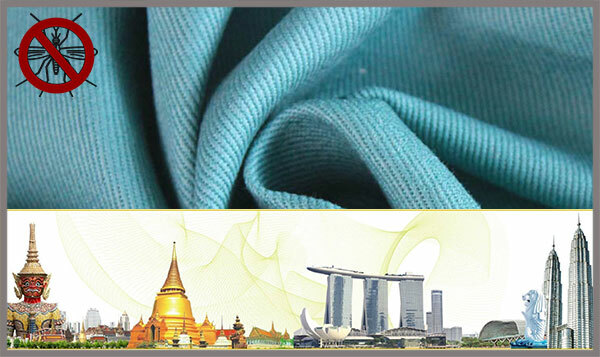 That order is placed by our old client and we have been working together for 5 years, his previous orders are FR fabric, and this time such a garment order is based on high quality fabric and our salesmen service attitude,they believe we have enough ability to complete this order.